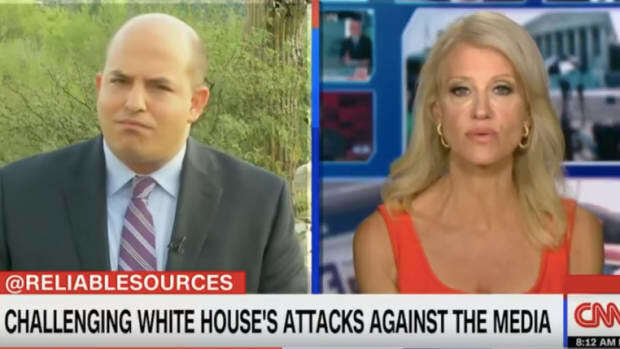 Goldberg was not having ANY of Conway's nonsense. 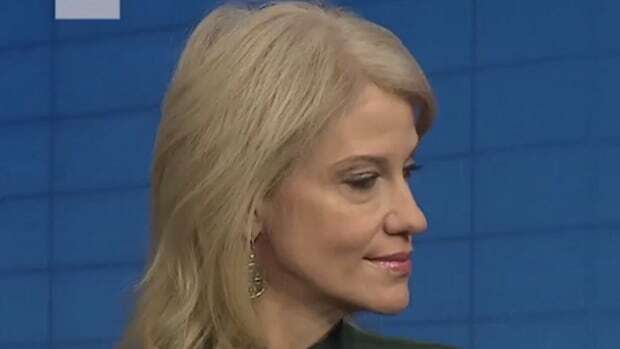 Donald Trump&apos;s sociopathic blond propagandist in chief Kellyanne Conway went on The View this morning and was battered from pillar to post by Whoopi Goldberg. Goldberg was not having any of it and immediately tore into Conway. “Didn’t you guys say the polls were rigged?” Goldberg asked incredulously. 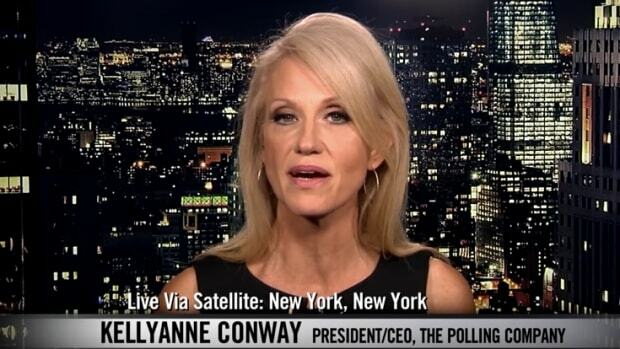 , “Never me, I love the polls,” fluttered Conway. “And you love the media now too, yes?” Goldberg shot back. “You remember he said we were all crooked." "He said the media is crooked, the polls are crooked, everything was crooked, and now he&apos;s doing better, now they are neck and neck, I&apos;m just wondering whether it will be crooked again if he slips in the polls?" 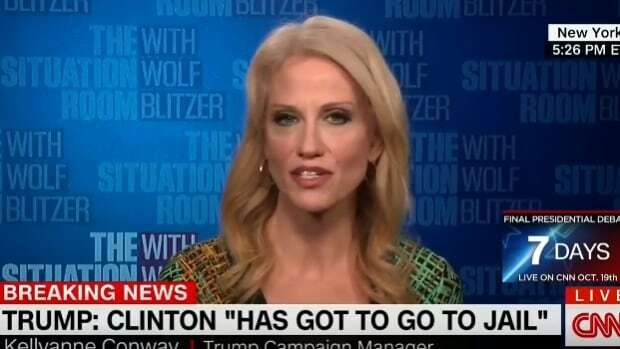 "What I think you need to do is get an [inaudible] that says "President elect Donald J. Trump" shot back Conway. 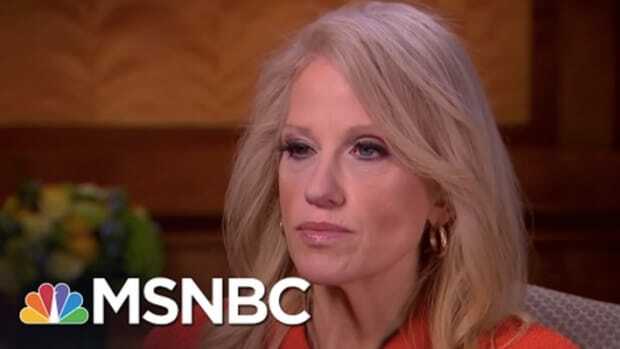 The conversation went downhill from thereon, with Goldberg continually hammering Conway over her candidates lying. 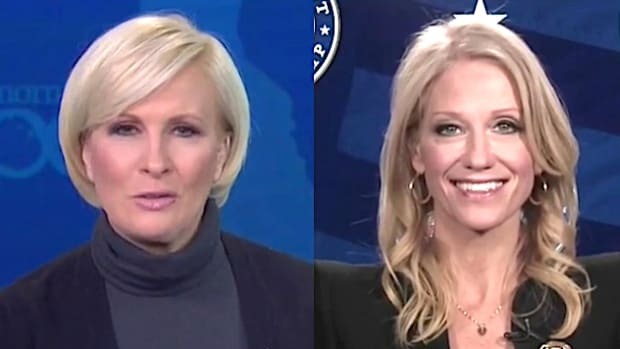 Conway did her best, but Goldberg and the other women on The View were not having any of it, particularly after Conway tried to change the topic after they played a Clinton ad recapping some of the horrifically misogynistic things Trump has said over the years. 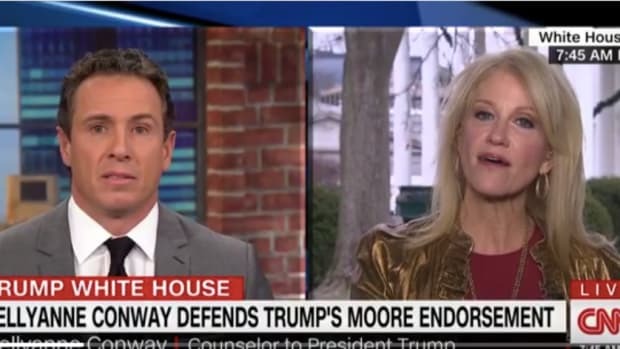 Conway is perhaps one of the most reprehensible figures in Trump&apos;s campaign -- a woman with three daughters endorsing a candidate who has admitted to sexually assaulting women and assessing them purely on the basis of their looks. Her appearance on The View was no doubt an attempt to woo women into voting for Trump, but the hosts (and particularly Goldberg) had other ideas and derailed the sordid PR stunt in truly epic fashion.